After two years, we are excited at Home Value Leads to see so many of you out there gaining valuable leads and converting them to clients. If you don’t already know what we do, it’s simple: we provide you an optimized landing page where sellers enter their home address to find out the value of their homes, capturing the potential sellers’ home address and contact information to which you will send them their home value report. When you’ve created your custom landing page, the next step is to let people know about it! 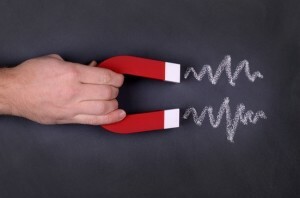 Google Ads: This is another great way behind Facebook to promote your landing page. You can’t use photos, of course, so your copy has to be even more eye catching. Be sure to change your ads often to reflect different selling cycles throughout the year or to refresh your area stats. Mailers: When you send out your next postcard, be sure to include a highlighted area with the landing page URL. Business Cards and Email Signature: You can also include your landing page URL on your business cards and email signature. Even if someone weren’t receiving your card specific to home selling or received an email from you on another matter, you never know if that simple mention may peak their interest! Website and Social Media: Just in case, don’t forget these either! Hopefully, you’ve checked off the above means to share your landing page URL. Now, it’s time to get creative! 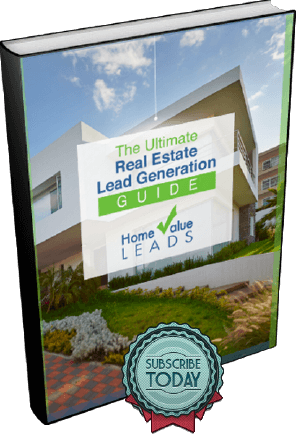 Here are a couple ways that some of our Home Value Leads clients have found to get even more leads from their landing pages. Community Pages: Facebook has a steady roster of community pages all over the country where people share and trade information. You’ll be surprised at how many people will post homes or share tools like Home Value Leads with each other. Simply look up your city, neighborhood or area and also “real estate group”, “goods”, “garage sale”, “yard sale”, “resale”, “information trading”. 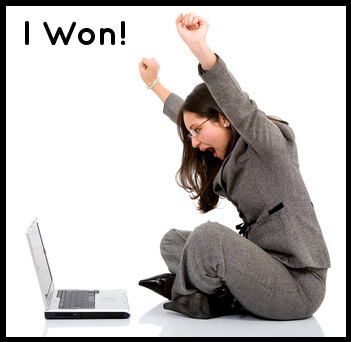 One members got 162 total leads by posting on such sites! One word of warning: Be sure to check the pages’ rules to make sure you can post the information and use discretion when posting your site by checking out the kind of information you see people sharing. OR you can get a friend to share your URL for you if they are a member of the same page. What other cool ways have you thought of to promote a lead generation page like Home Value Leads? Leave your ideas and tips in the comments below.